The Cure look set to release a new album in 2019. Robert Smith confirmed the band had finished recording their 14th, as yet untitled, studio album. The band are in Cape Town where they headline the Rock on the Lawns festival tomorrow (March 21st) and Smith spoke to local radio station CapeTalk 567AM. Robert Smith revealed, "We’ve just recorded a new album for the first time in 10 years." He also revealed, "We cover different styles of music, but because it's us doing it, it sounds like us." It'll be interesting to see what those other styles might be but as Smith says, it'll always sound like The Cure. The band are also set to play a host of festivals across the world in 2019, including Glastonbury for the first time since 1995. 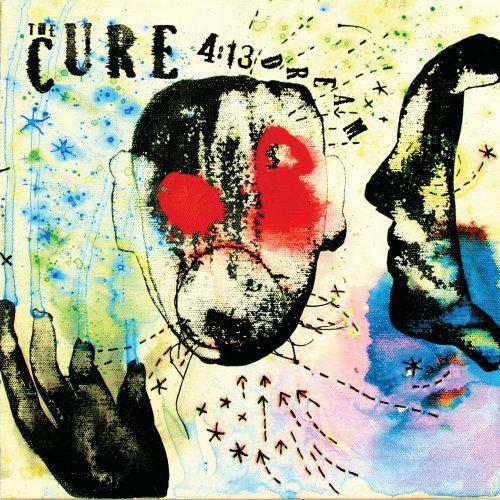 We recently ranked every Cure album, click here to check out the list.